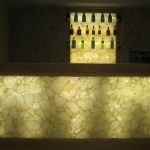 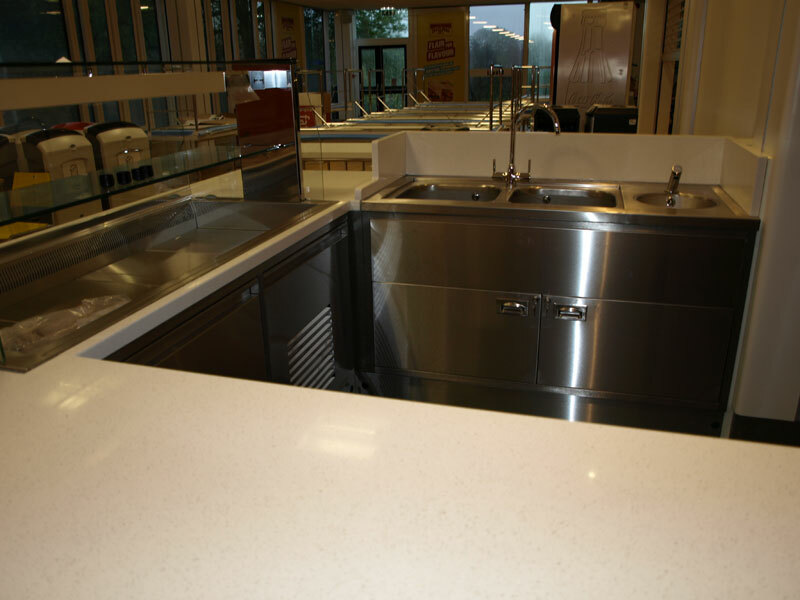 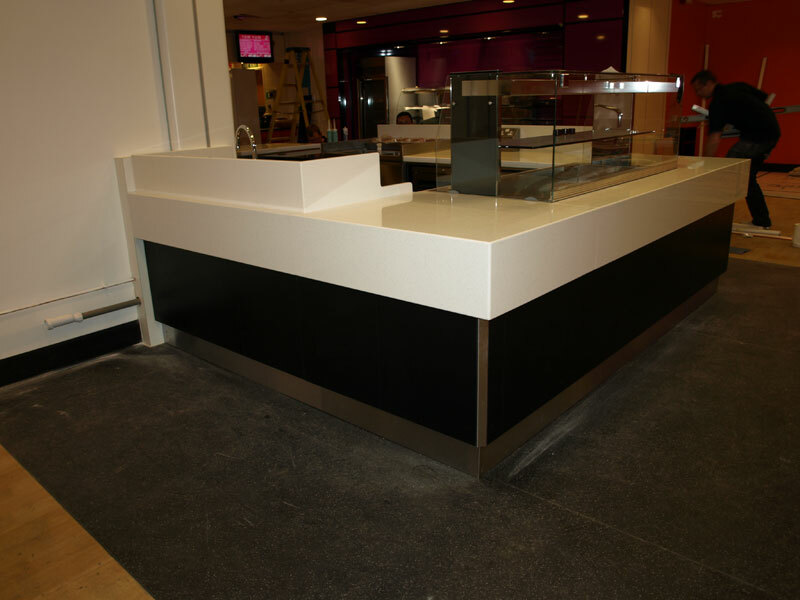 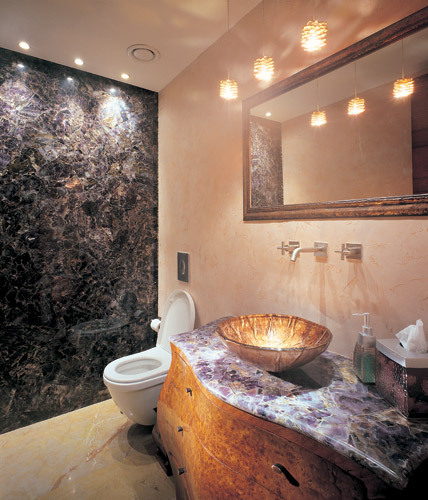 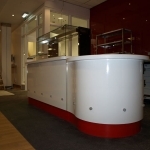 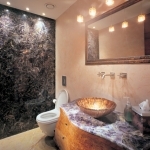 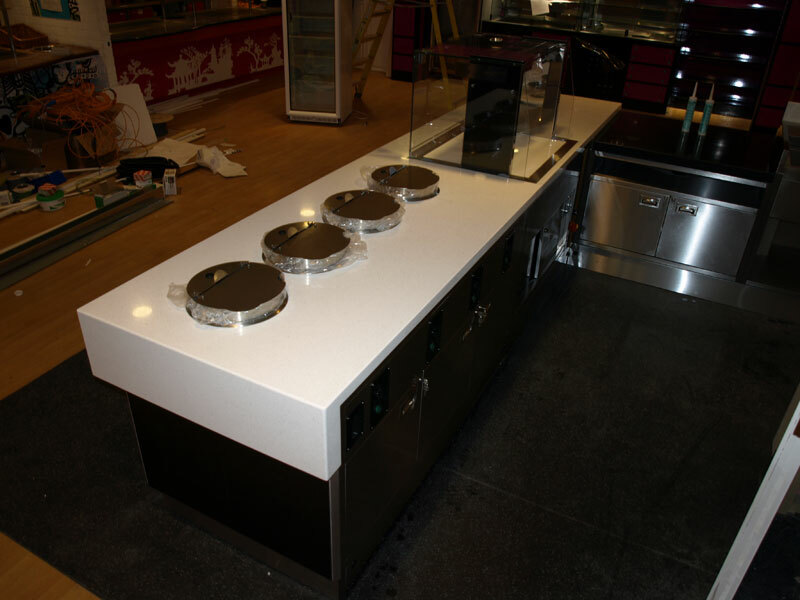 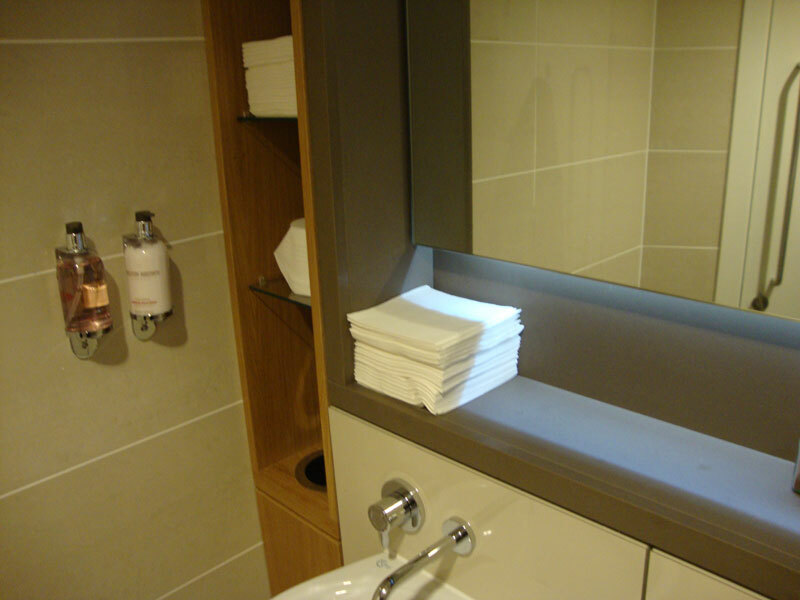 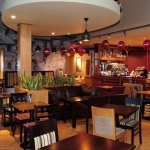 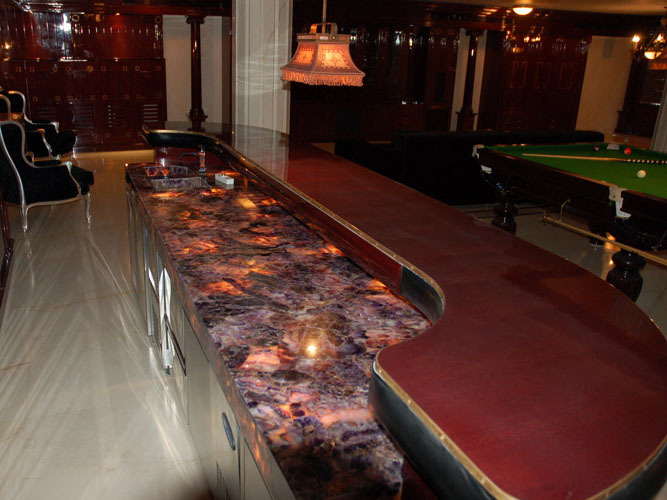 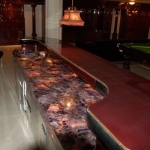 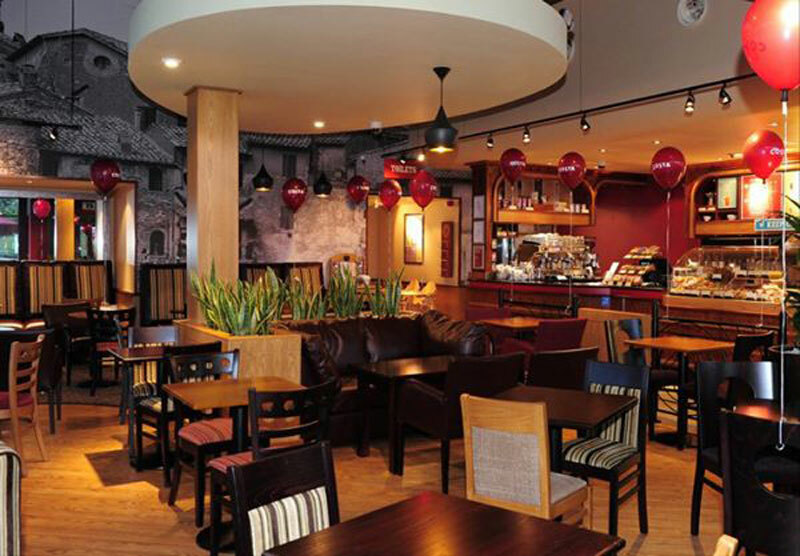 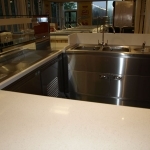 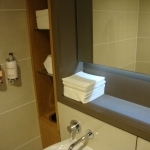 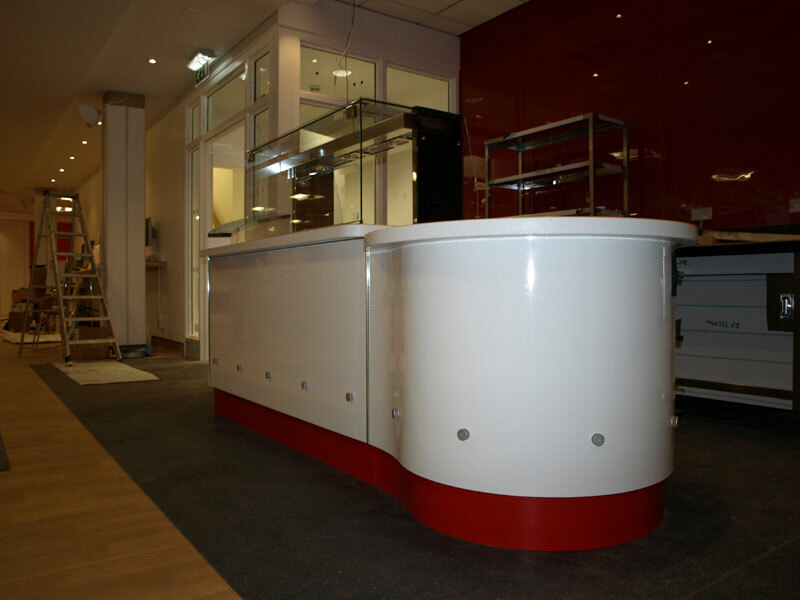 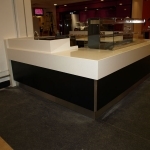 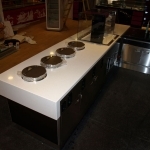 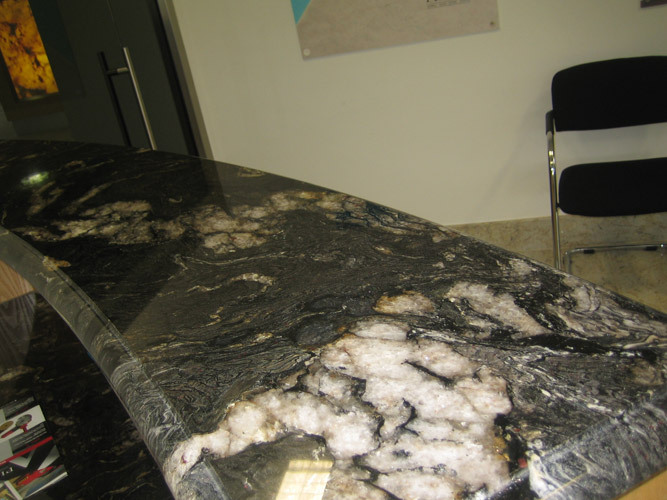 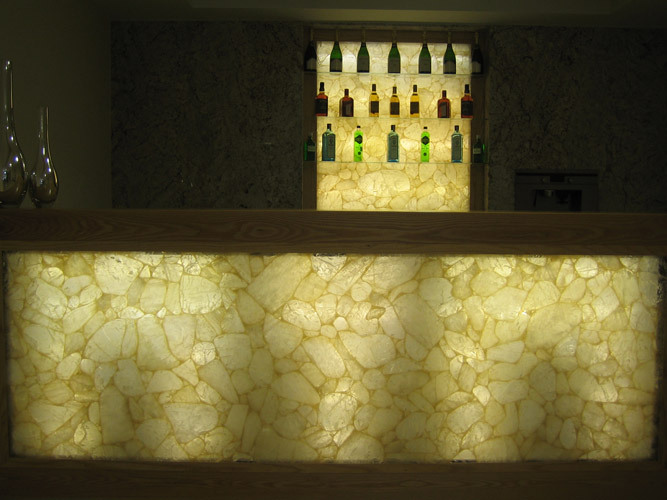 Beyond the use of granite in the home, many businesses want to communicate the grandeur and success of their business. 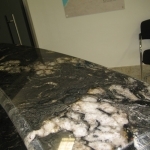 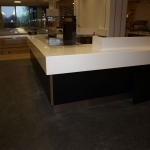 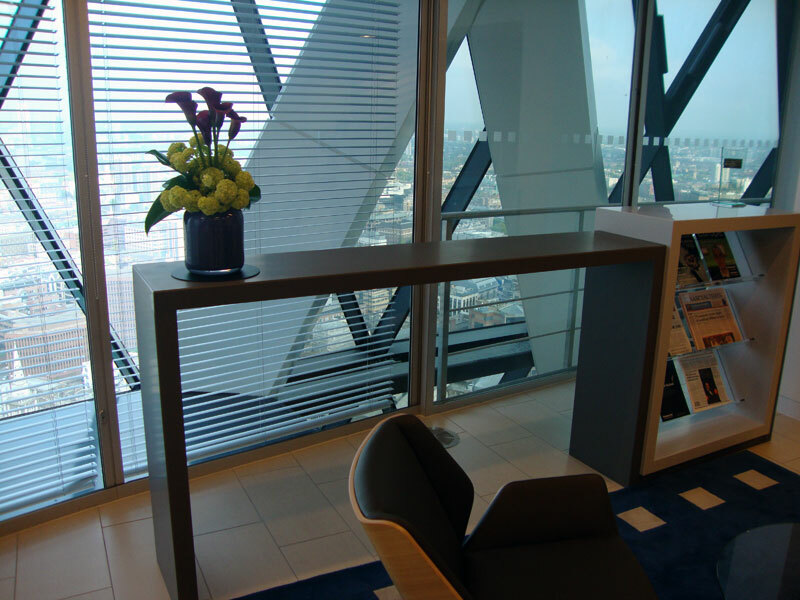 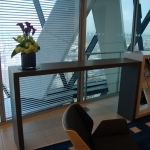 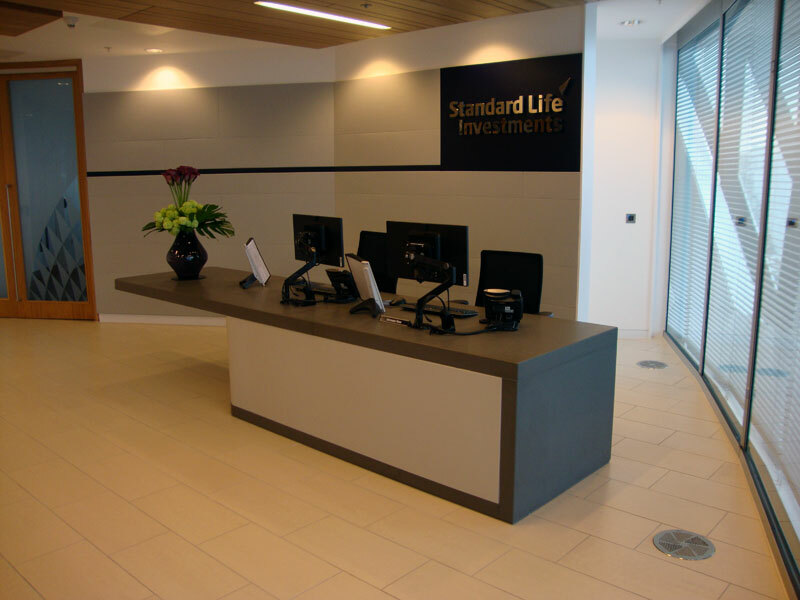 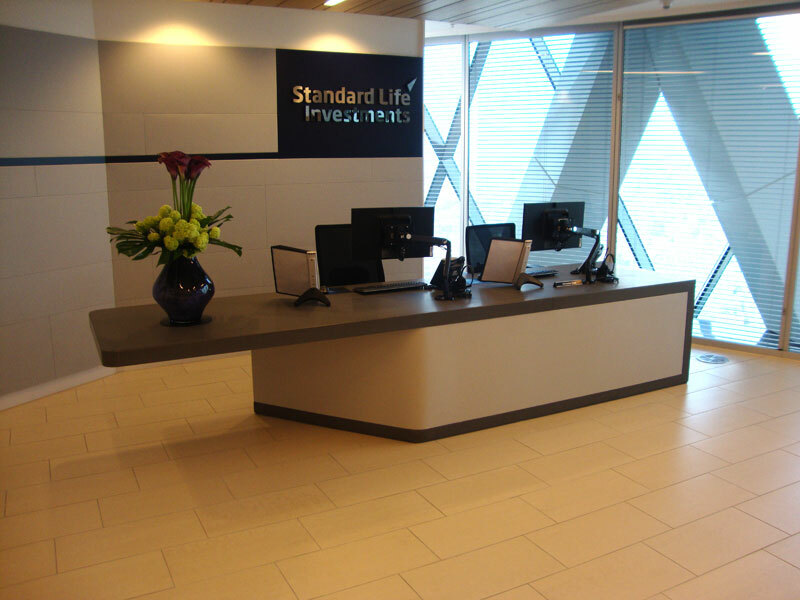 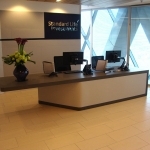 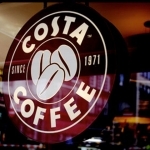 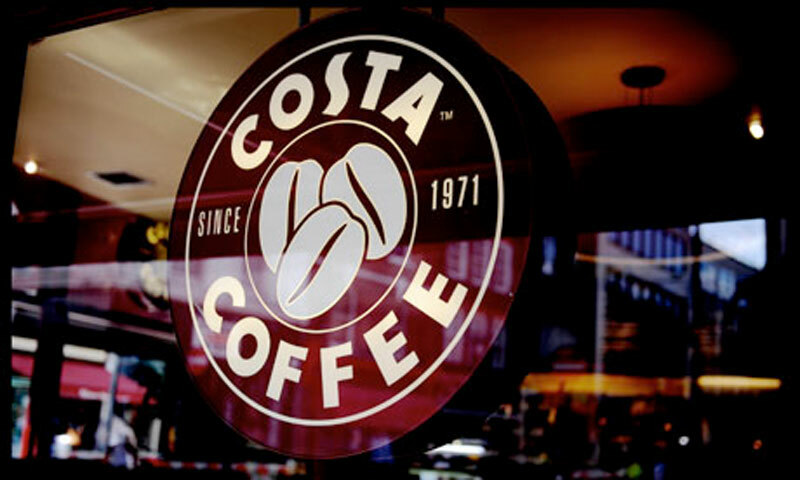 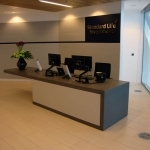 There is no better way to communicate that a business is successful than to decorate conference rooms and offices with the stunning look and feel of Natural Stone including granite, quartz and marble. 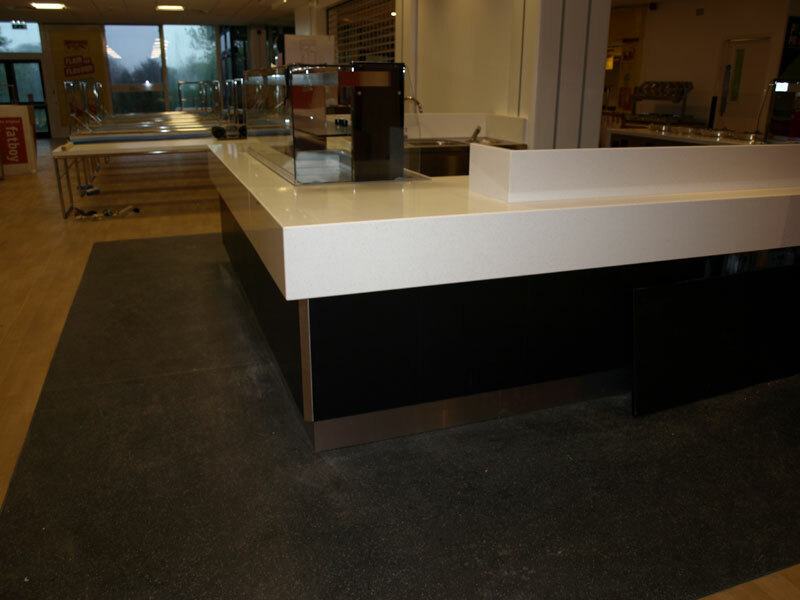 Here is a small collection of recently completed projects by Warrington Granite and Marble.